Each flag represents one of the 100 000 abortions that occur in Canada every year. Last year Halton Alive acquired a resource of 100 000 pink and blue flags. 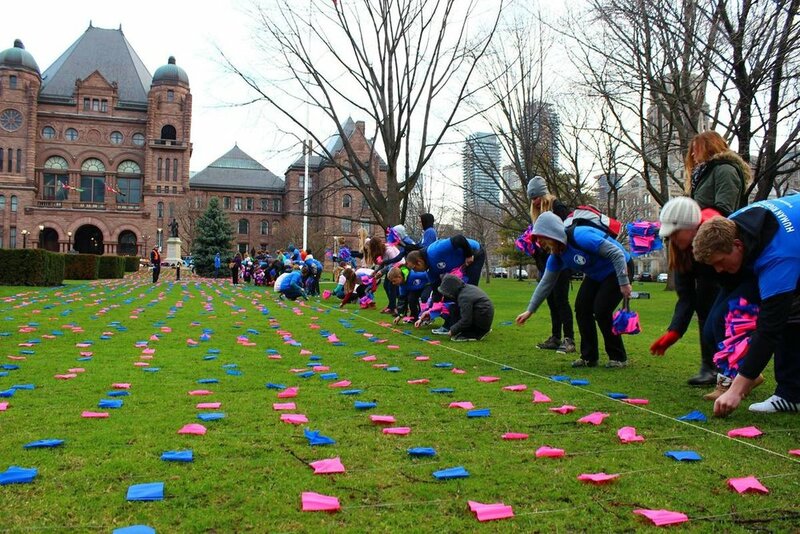 Each flag represents one of the 100 000 abortions that occur in Canada every year. Flag display demonstrations are being done across the country to peacefully bring attention to this human rights issue in our nation thanks to the coordinating efforts of WeNeedaLaw.ca. Let's get together and do displays this summer in our own communities. 1,400 flags (each flag representing the number of yearly abortions in Halton Region). 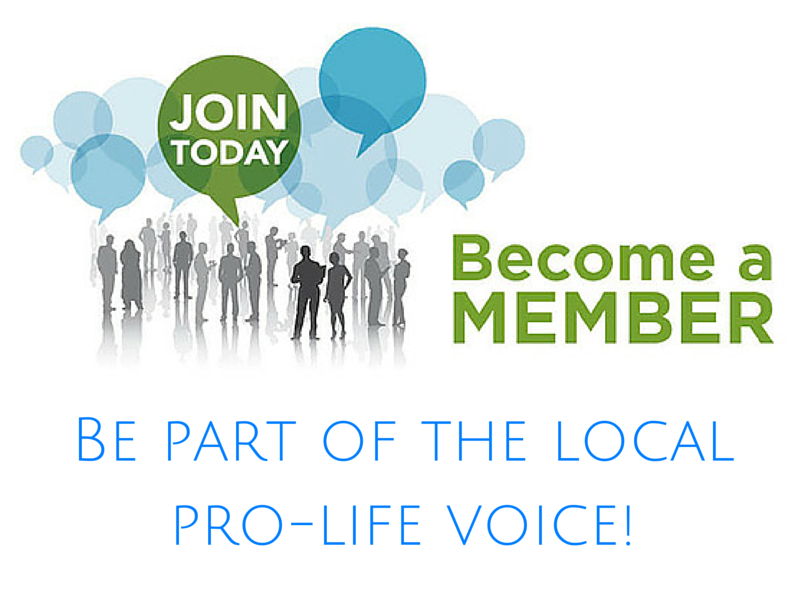 Fill out the form on this page to get involved in this creative pro-life display!